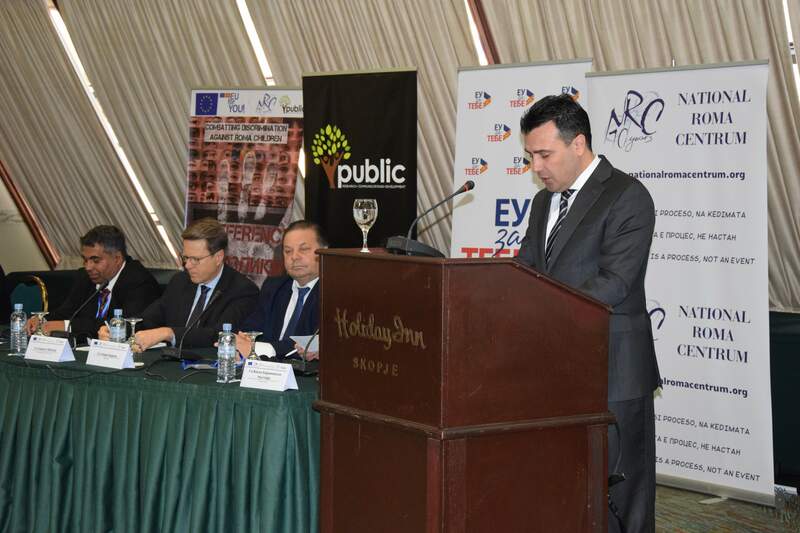 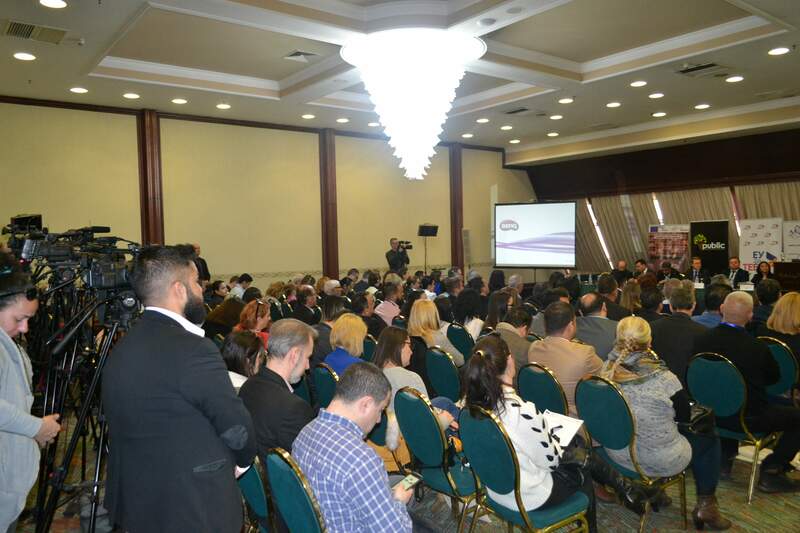 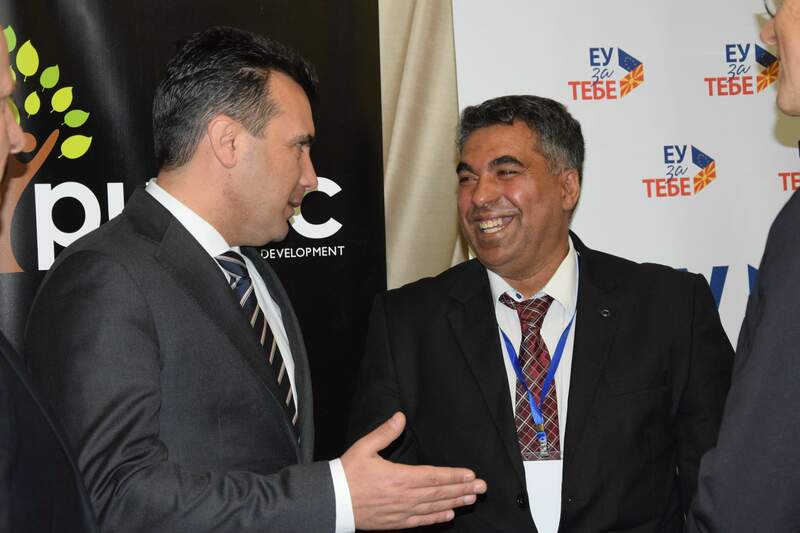 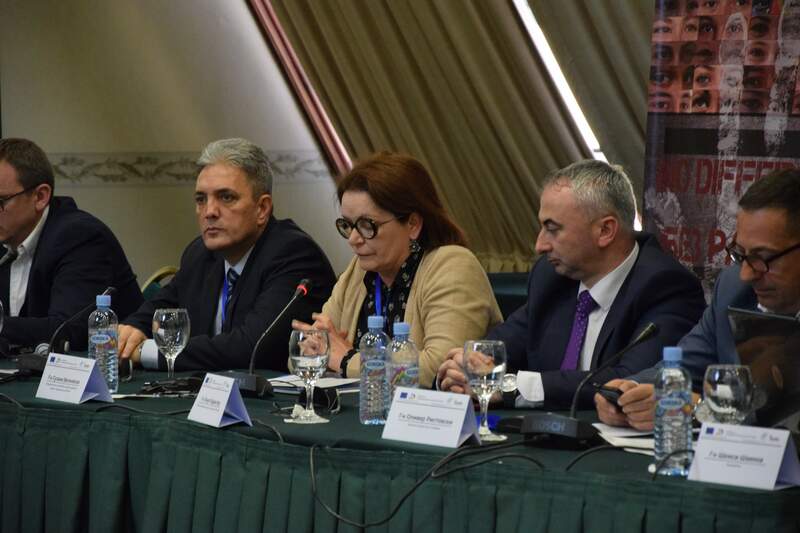 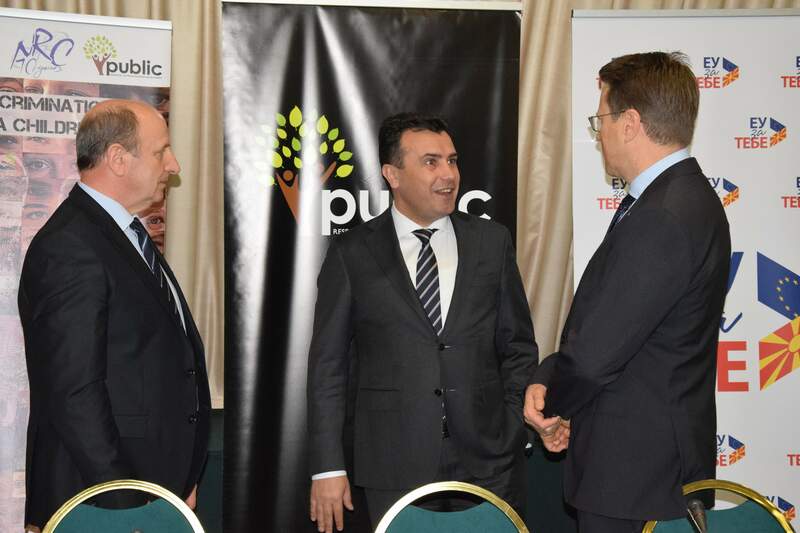 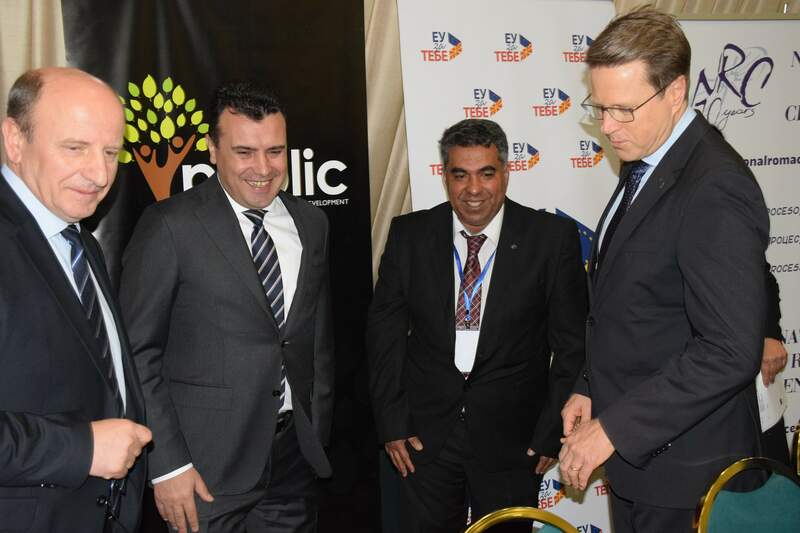 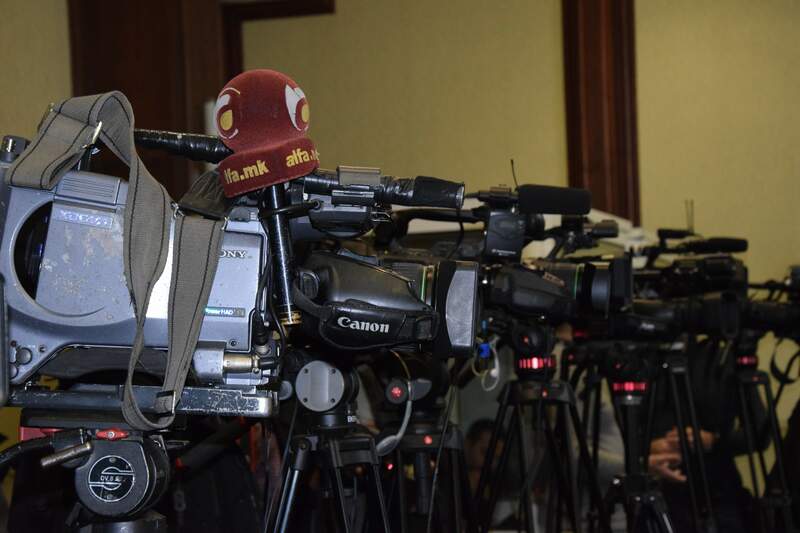 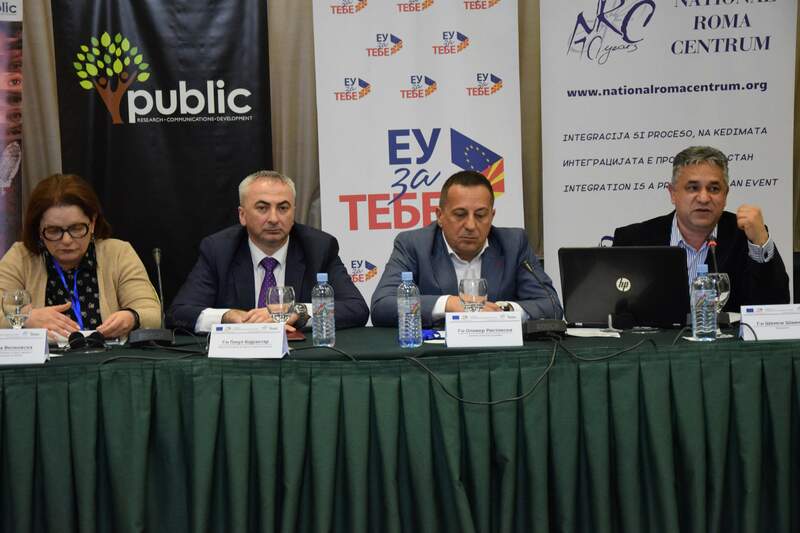 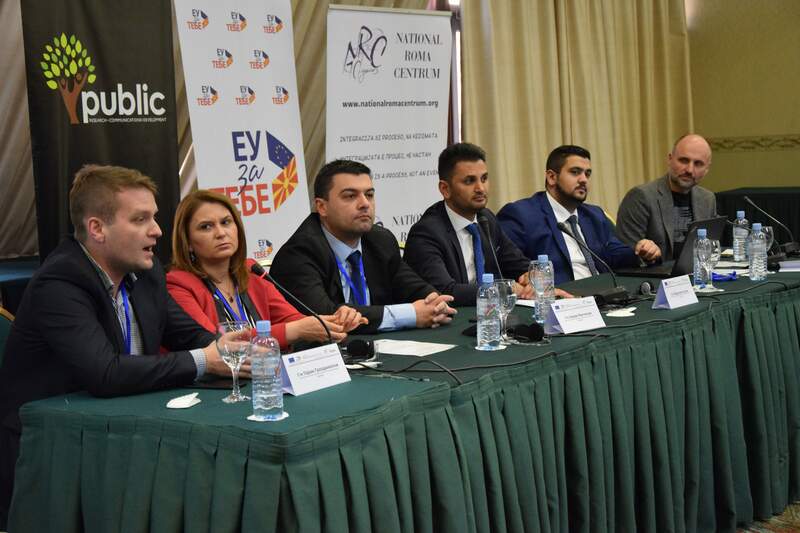 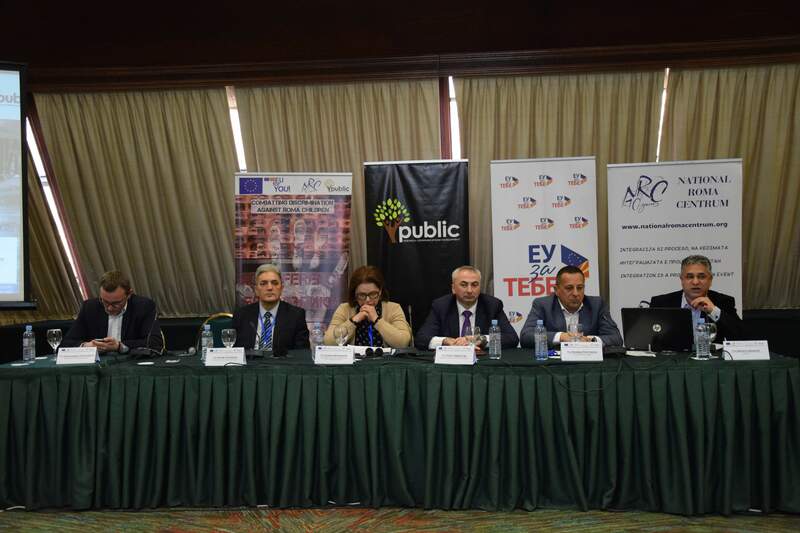 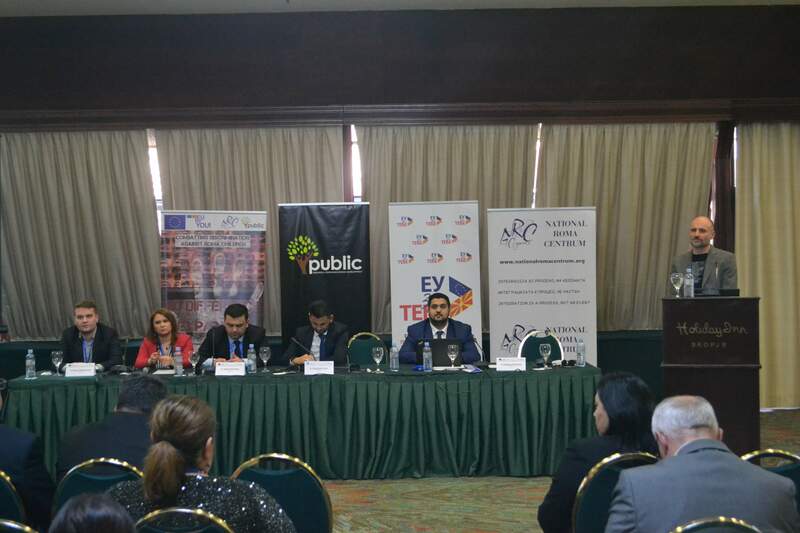 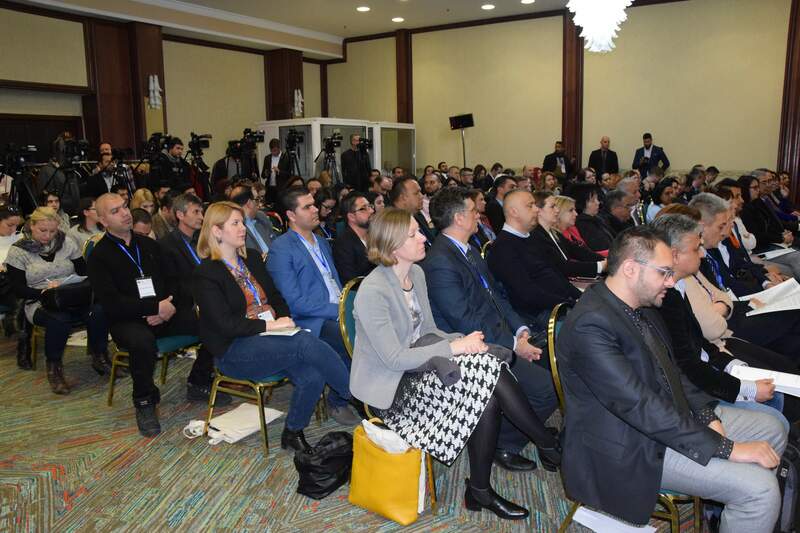 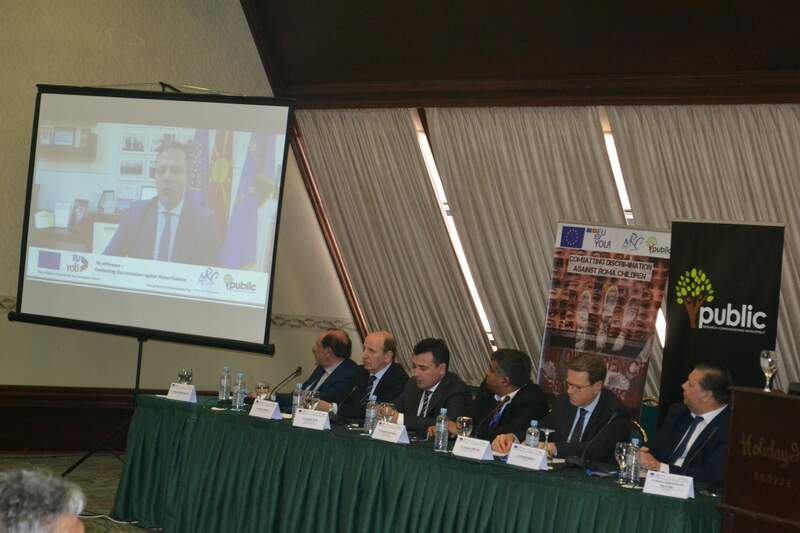 On 20-th February 2019, the second day the conference was honored to open the President of the Government, Mr. Zoran Zaev, who in his introductory speech pointed out that this project is over, but it remains a government’s motivation to focus on the issues highlighted in the report that emerged from this project. 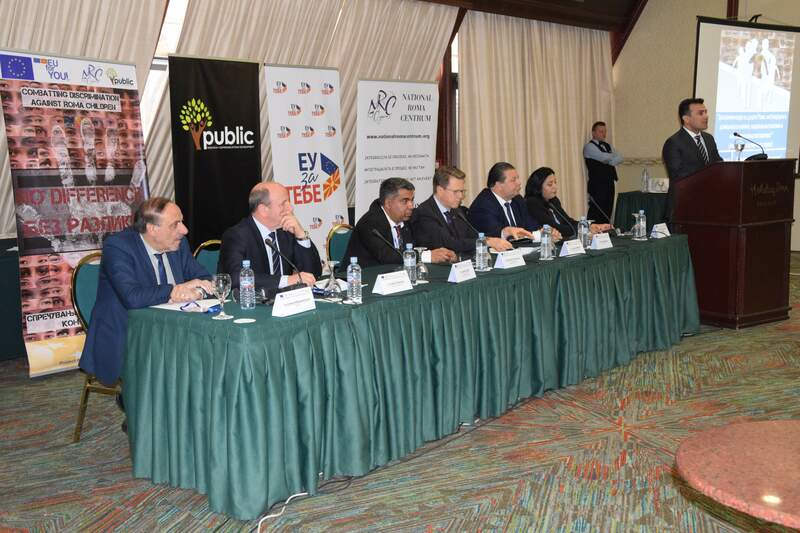 He also pointed out that such projects are needed to indicate the right way to make decisions and policies in reducing discrimination in the society. 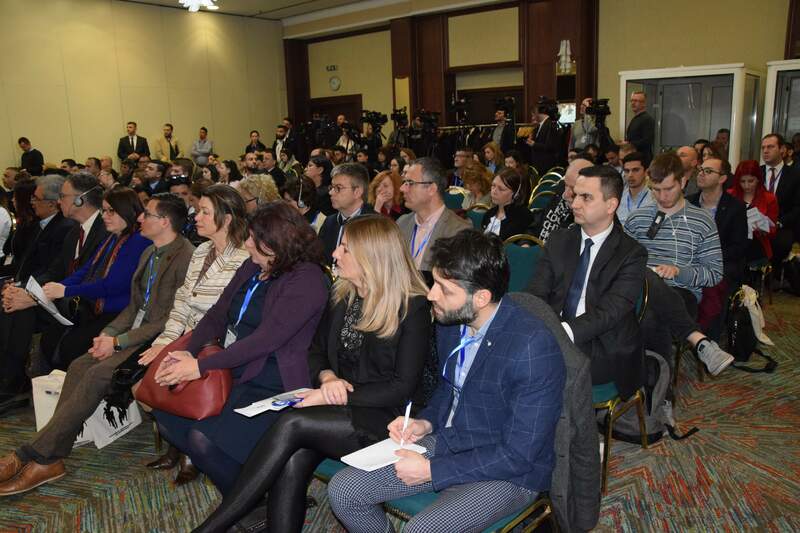 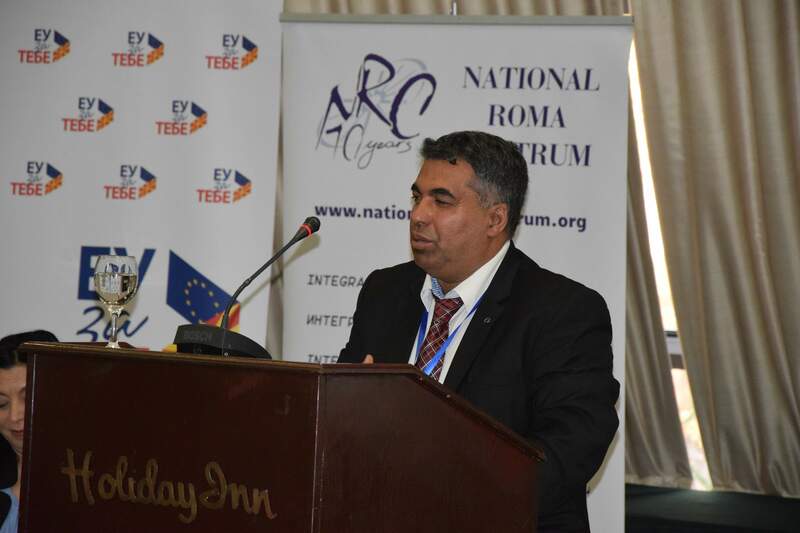 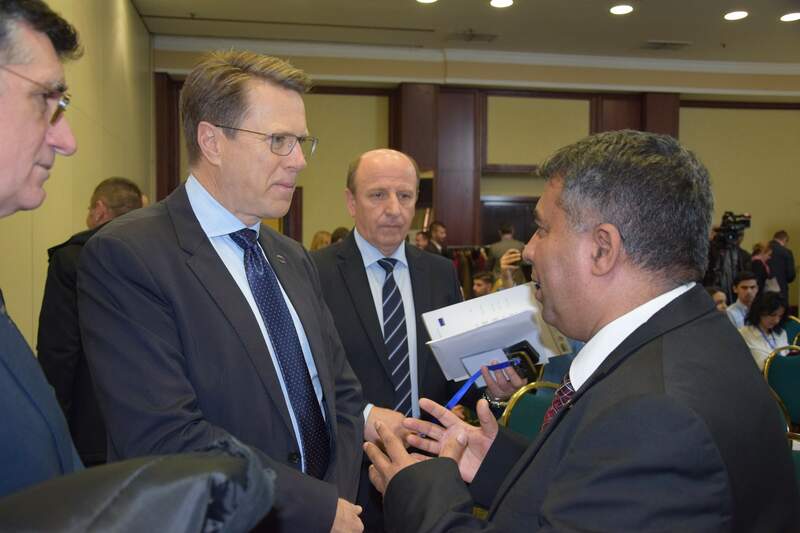 Among other things, he mentioned the newly established National Coordinative Body for Non-Discrimination, and called on all Roma citizen’s associatons to take an active part in the work of this body. 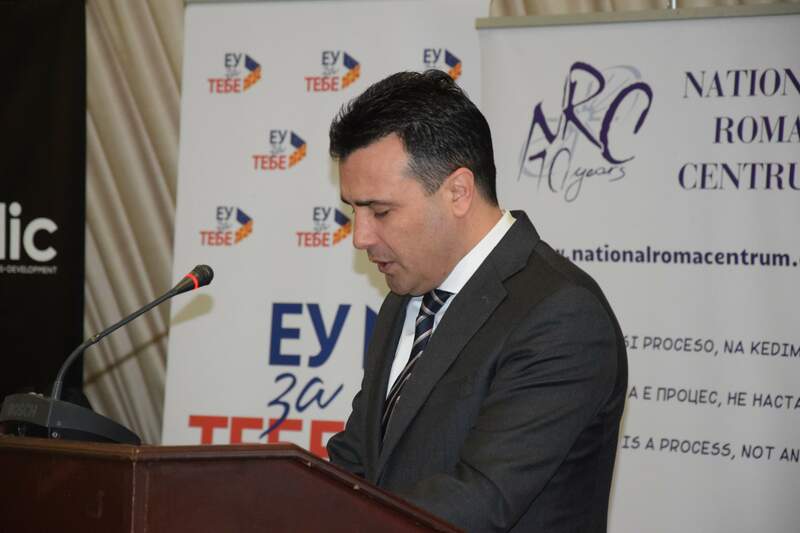 In the end, the Prime Minister Zaev added: As long as there is one case of discrimination, our task and obligations to build a society for all – remains the highest on the agenda. 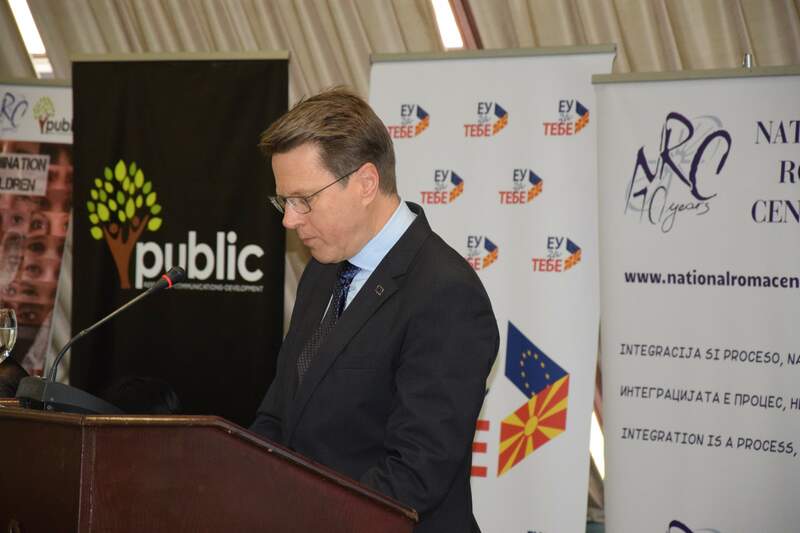 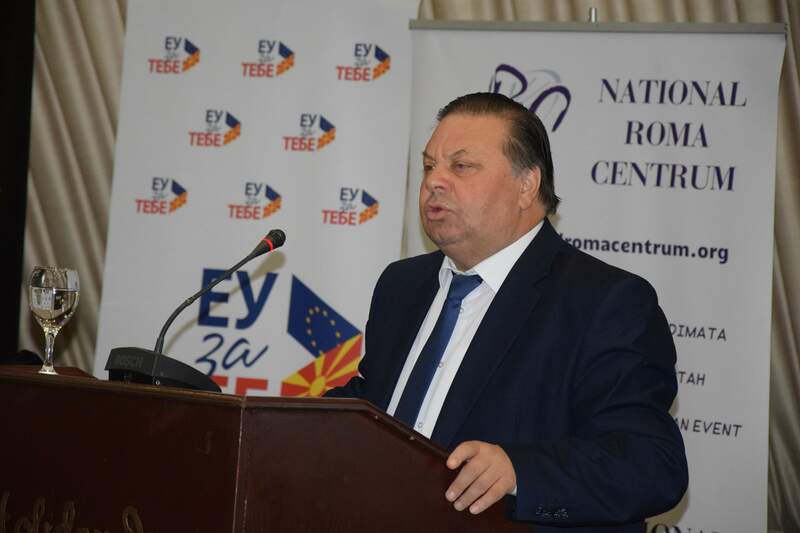 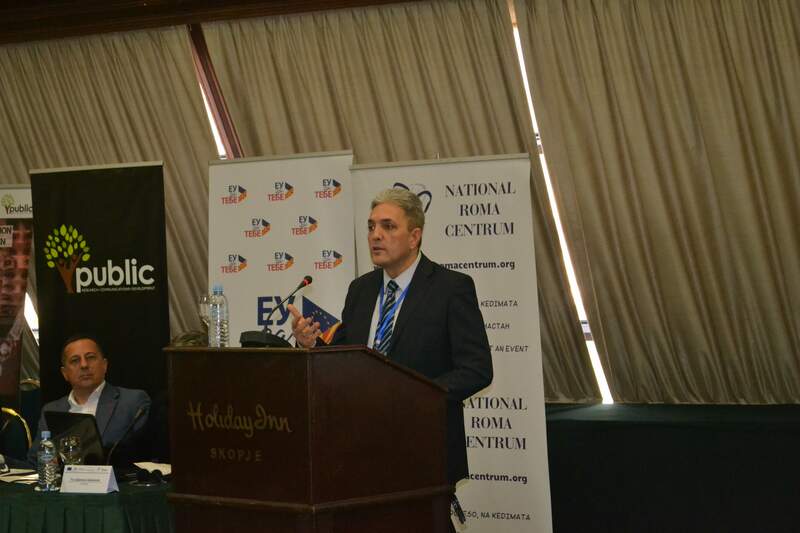 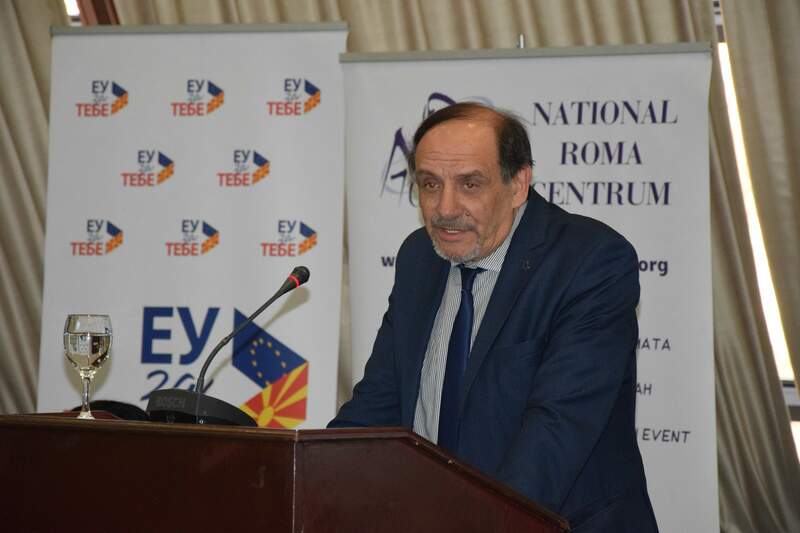 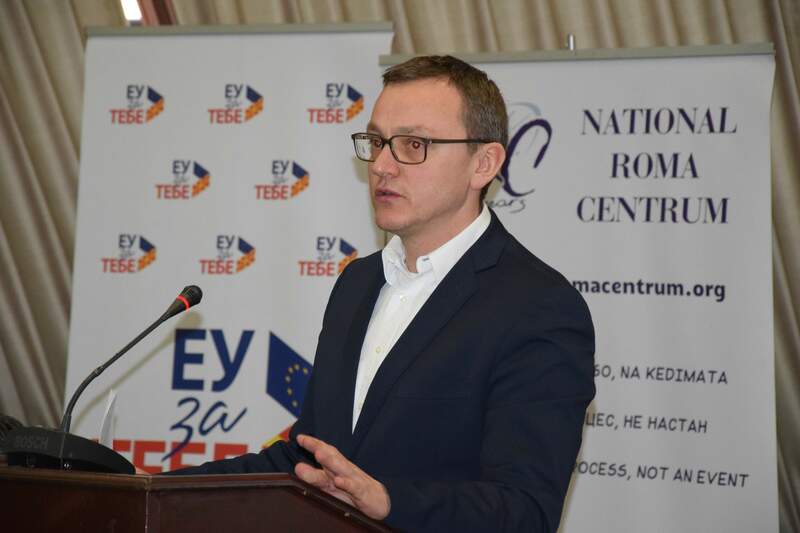 Afterwards, introductory speech was given by Mr. Samuel Žbogar, Ambassador of the European Union, who pointed out that the problem of the phenomenon of discrimination is complex and for its resolution an integrated approach is needed, which is of great importance if we want a change. 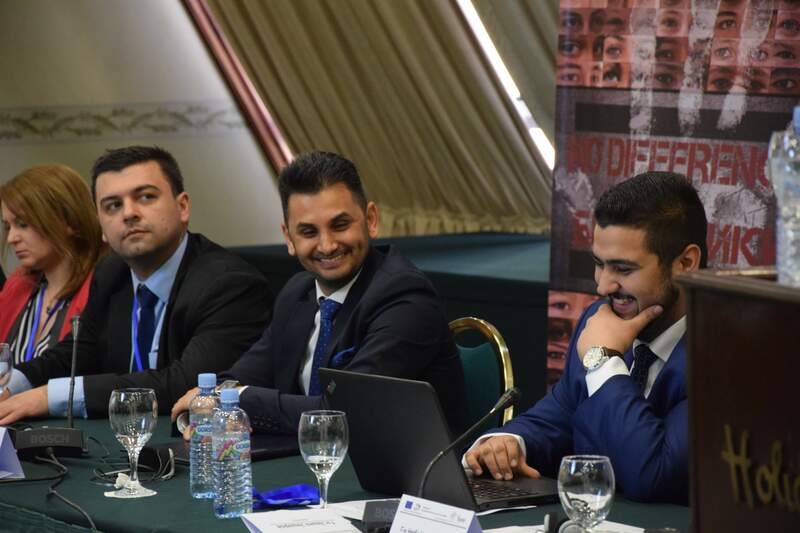 In particular, the suppression of discrimination requires amendments to the legal provisions. 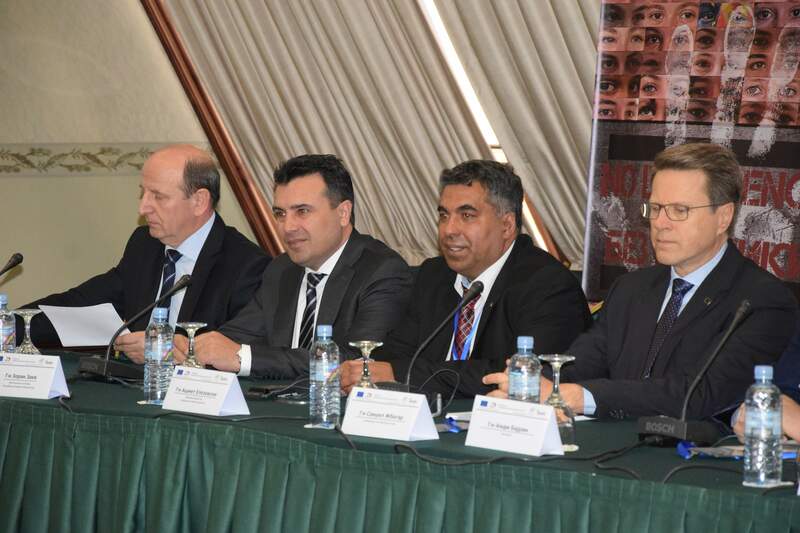 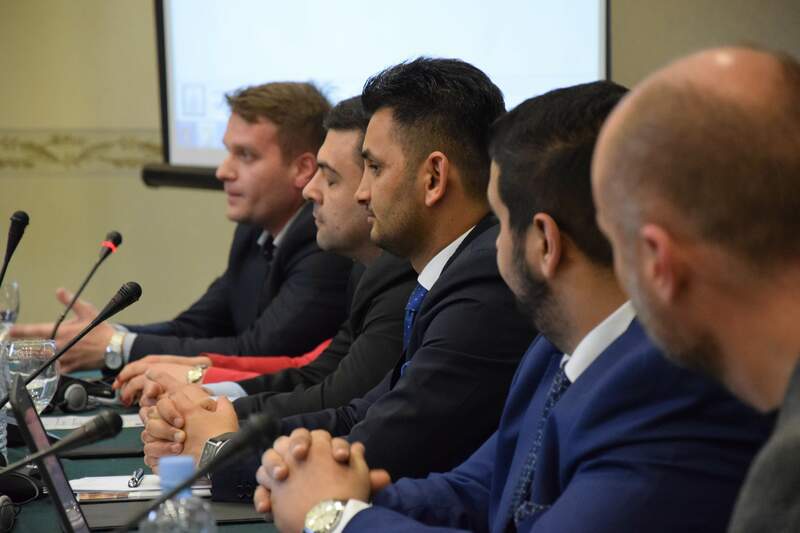 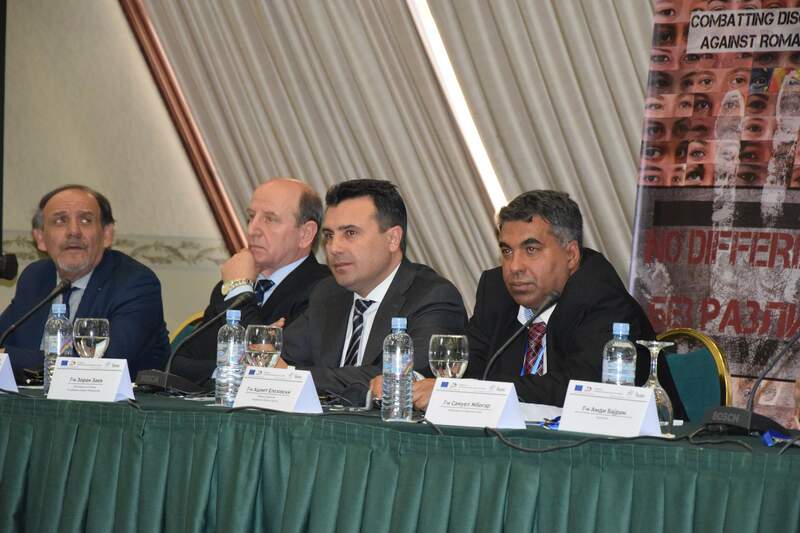 In the same introductory panel followed the introductory speeches of Mr. Idjet Memeti, Ombudsman, Mr. Amdi Bajram, MP, Mr. Samka Ibraimovski, MP, Mr. Oliver Spasovski, Minister of the Interior, Mr. Ashmet Elezovski, executive director of the National Roma Centrum and Mr. Redzepali Cupi, author of the report, who in the end presented the findings of the report to the representatives of these institutions, wich are obtained by analyzing the registered cases that show the real picture on the field, as well as the recommendations from the report about changing and improving domestic legislation in seven areas in which is usually observed discrimination against Romany children. 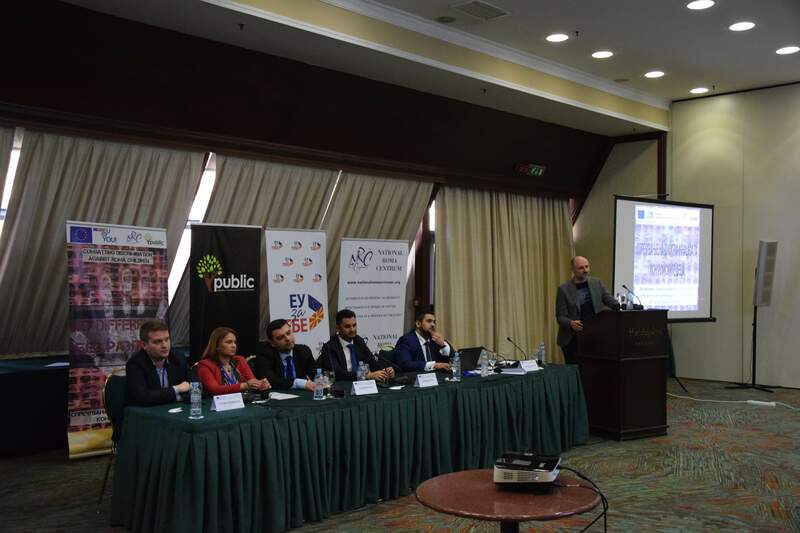 After the group photographing and press releases, the second panel was followed by speeches of the representatives of state institutions and civil society representatives who discussed the findings from the report, as well as the recommendations for changing and improving the domestic legislation, where his/her view on findings and willingness to engage in the reduction of the phenomenon of discrimination in the Macedonian society were expressed by Mr. Oliver Ristovski, Deputy Minister of Justice, Mr. Gjonul Bajraktar, Deputy Minister of Labor and Social Policy, Mr. Petar Atanasov, Deputy Minister of Education and Science, Mr. Aleksandar Spasenovski, Commission for Protection against Discrimination and Ms. Suzana Velkovska, Coordinator of the Public Health and Legal Strengthening Program in the Foundation Open Society Macedonia, after which a discussion was followed on the elaborated questions. 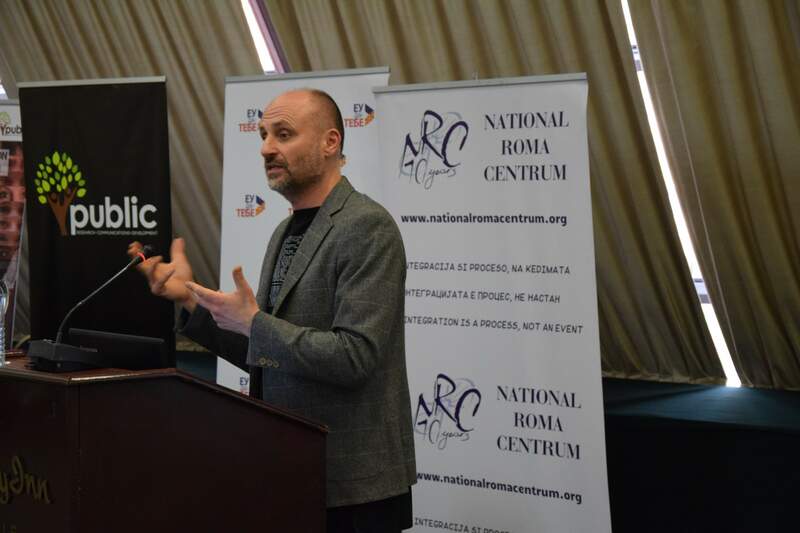 Then, after the presentation of the short videos, made within the project, the topic “The role of communication in representing social phenomena” was discussed, after which the conclusions from the conference day were presented, after which the conference was closed. 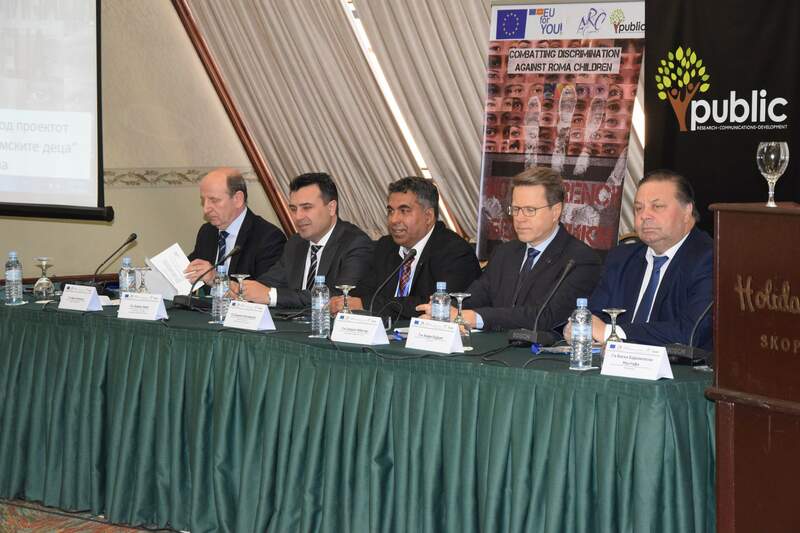 The goal of the project is to promote the social integration of Roma children in society through the effective protection of their basic human rights. 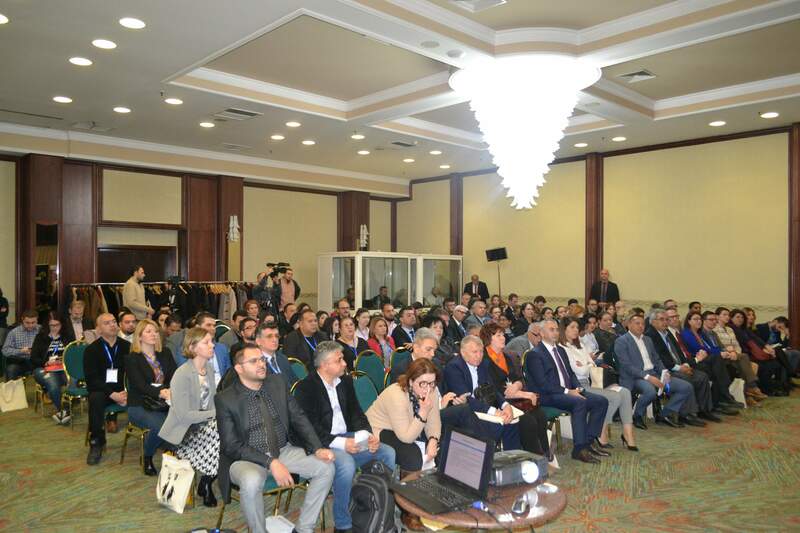 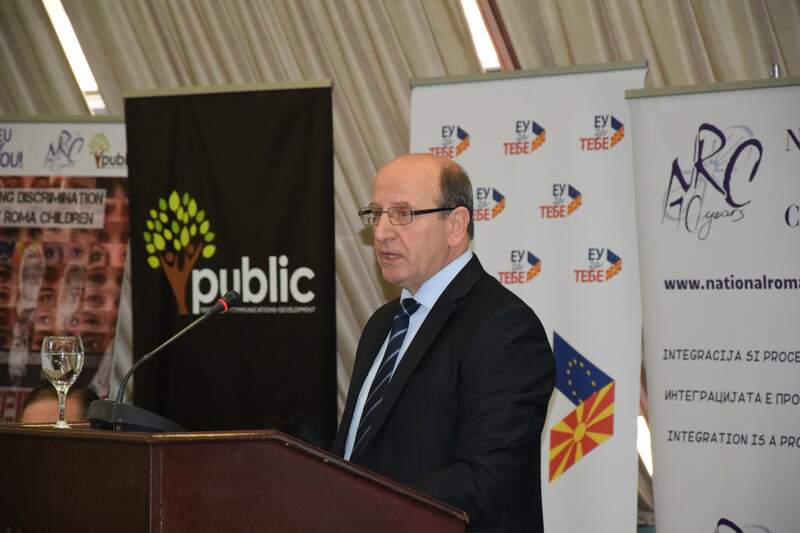 The activities have been implemented for the past two years in the municipalities of Kumanovo, Kriva Palanka, Kicevo, Kocani, Shtip and Prilep. 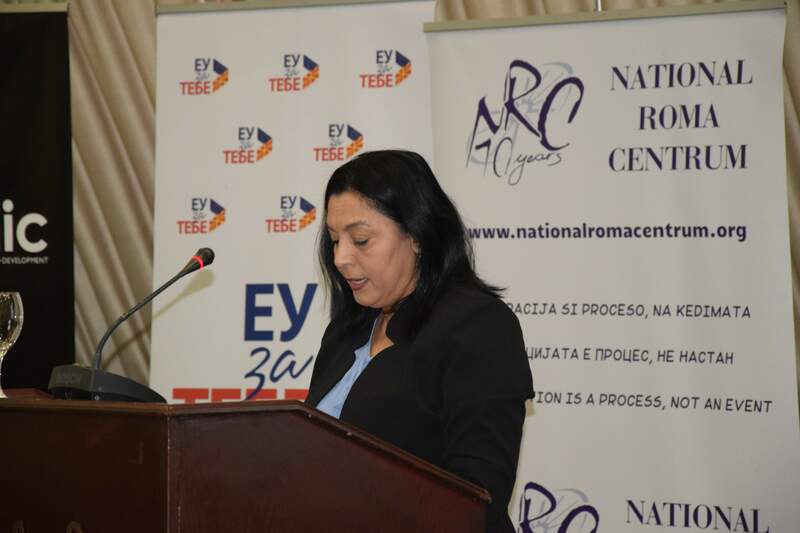 The most frequent problems for Roma on the subject of discrimination are tied to the Office for management of registers of births, but they are drawing problems further with social and health care, education, housing (legalization) and other areas of living.